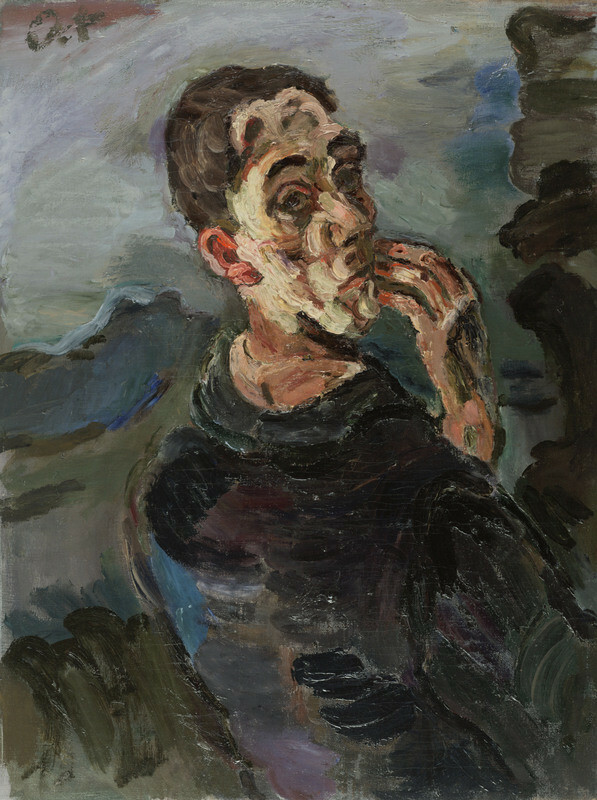 The Leopold Museum is dedicating one of the most comprehensive retrospectives to date to Oskar Kokoschka (1886-1980), once dubbed the "chief wildling" among artists. 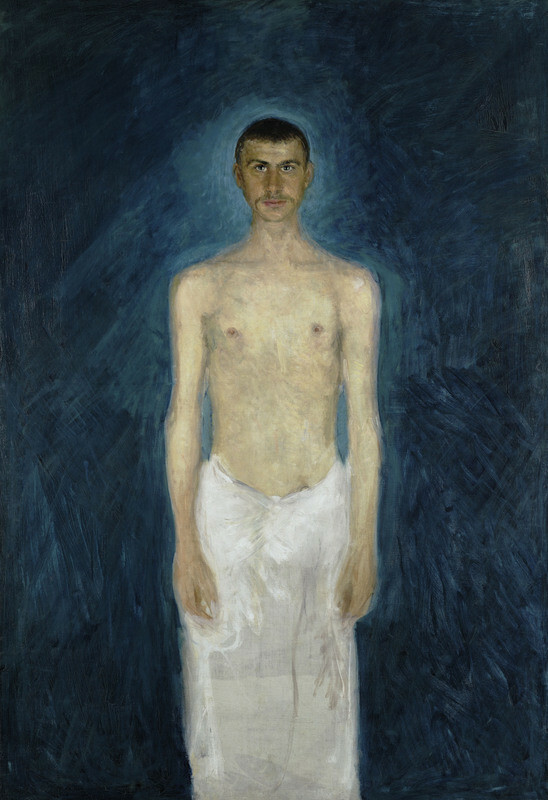 Comprising some 260 items, including key works from international collections alongside others that have rarely or never been displayed before, the exhibition focuses on Kokoschka's multi-faceted work from all periods of his oeuvre that he produced at various places of activity, including Vienna, Dresden, Prague, London and, lastly, Villeneuve. 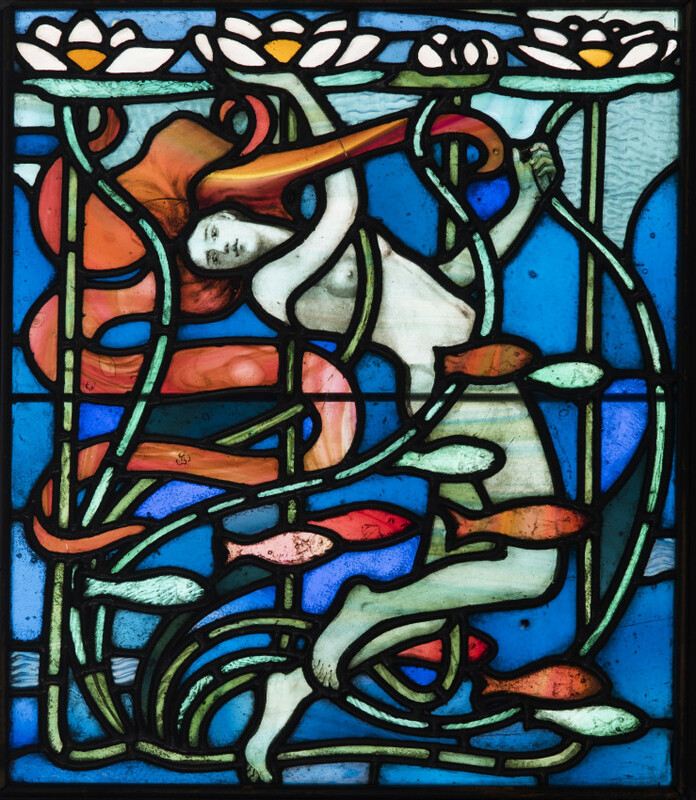 The wide variety of works on display will help visitors to undertake a journey through the various European styles during the late 19th and early 20th centuries: Modernisme, Art Nouveau, Liberty, Secession and Jugendstil, while at the same time learning about the different sensibilities with which artists tackled the subject of femininity. On show for the first time, this exhibition shines a spotlight on the work of 18 women designers and a product photographer who worked for the Deutsche Werkstätten in the early 20th century. 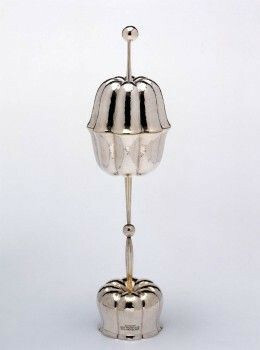 These artists have been forgotten over time despite their busy design and teaching activities, multitude of exhibitions and successfully winning competitions. Women who worked as furniture designers even though they were only often trained as drawing teachers, and generally without a university entrance qualification at the time. Women who disrupted traditional social roles and gained new autonomy and self-determination in their everyday professional and social lives by pursuing a field that had been previously reserved for men. These women not only made a vital contribution to the success of fledgling workshops, they also decisively advanced the reform movement in Germany. 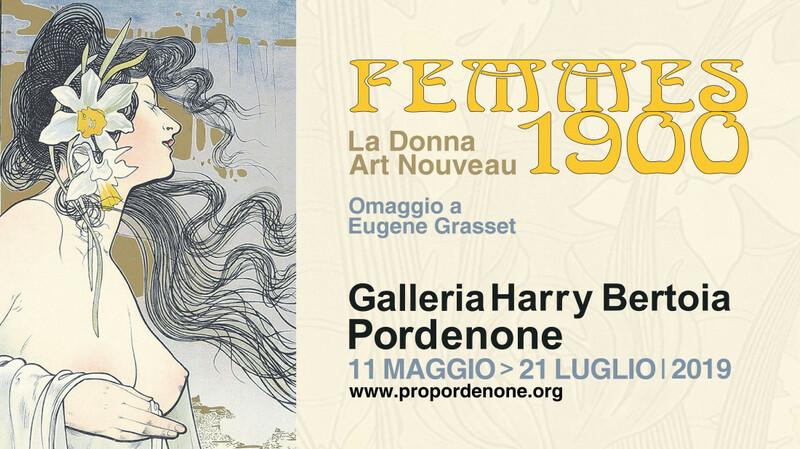 The touring exhibition "Blue, the Colour of Art Nouveau" aims to explore the spirit of a period in which blue was a predominant thread. 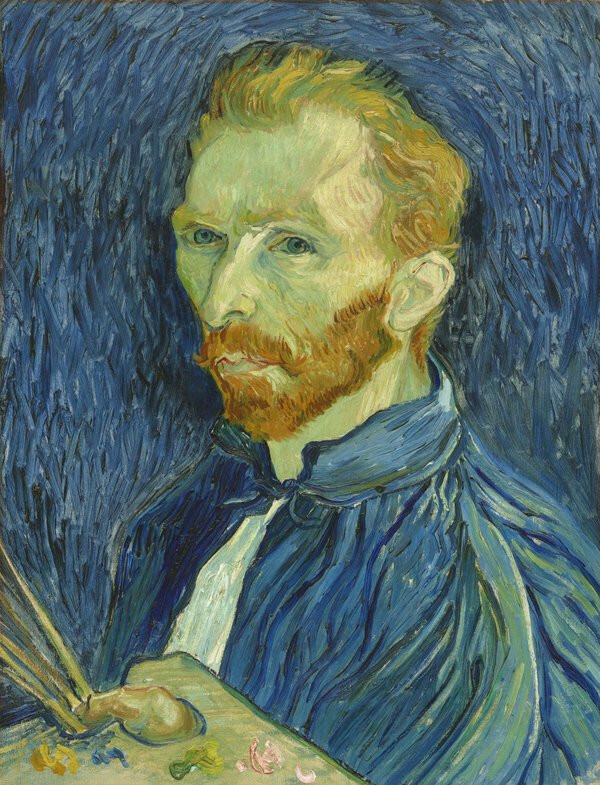 In the late nineteenth century, relating landscapes and the phenomena of nature to moods, so as to transmit the soul's hues and tonalities, ended up constituting a poetological aesthetic that became inscribed within the great movement of modernity, moving through Symbolism and witnessing the birth of the cinematograph. The exhibition now on show in Liverpool is the touring exhibition organised in 2018 to celebrate Glasgow's 150th anniversary of the birth of one of its greatest sons, the architect, designer and artist Charles Rennie Mackintosh. The centrepiece of the City's celebrations was the critically and publicly acclaimed Glasgow Museums' temporary exhibition, "Charles Rennie Mackintosh - Making the Glasgow Style" at the Kelvingrove Art Gallery and Museum. 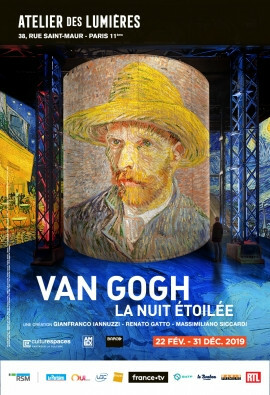 If you missed it in Glasgow, fear not, there are opportunities to see it on tour: firstly in Liverpool, and then across the United States of America in the following years. The exhibition highlights the influence of Antoni Gaudí on Miró's production through a group of prints titled Gaudí Series, comprising twenty-one pieces in a variety of sizes and featuring fantastic characters with which the artist paid tribute to the architect in the mid-1960s. 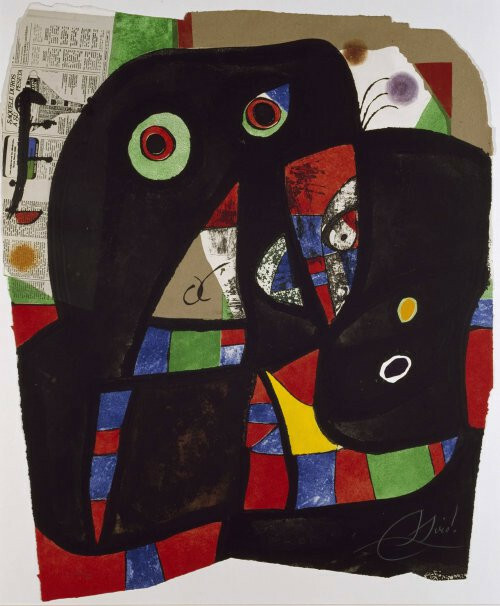 Miró was particularly drawn to the rhythm and structure of Gaudí's work; he shared his urge to question the use of existing procedures and materials as well as a deep bond with nature, the generating force behind his creations. The treatment of colour and the use of curved lines in these prints are reminiscent of the trencadís broken-tile mosaic technique, a hallmark of Gaudí's work. 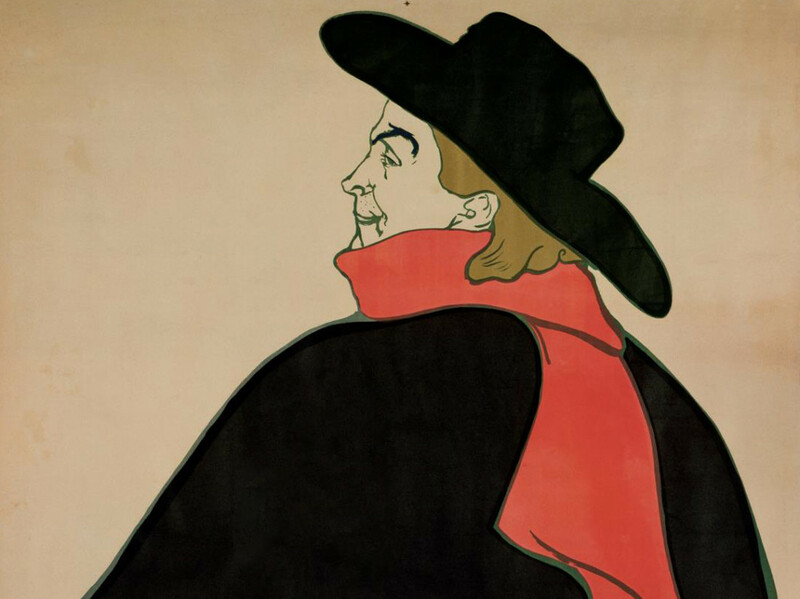 This MAK exhibition presents the figure of Otto Prutscher (1880-1949) seventy years after his death, including the manifold roles he played in developing Viennese Modernism. 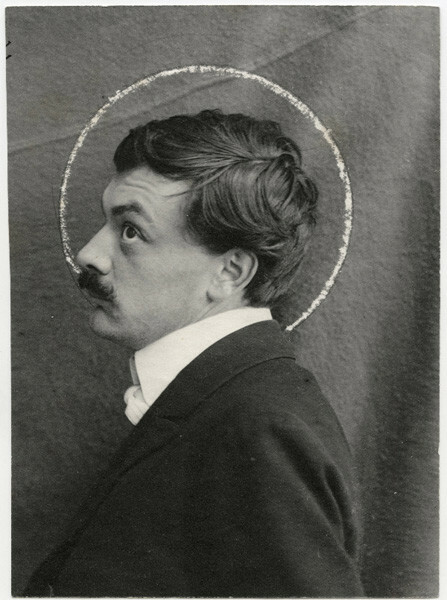 Prutscher was an architect and designer who employed the entire variety of applied arts materials and was also an exhibition designer, teacher and member of all the major art reform movements, from the Secession to the Wiener Werkstätte and Werkbund. 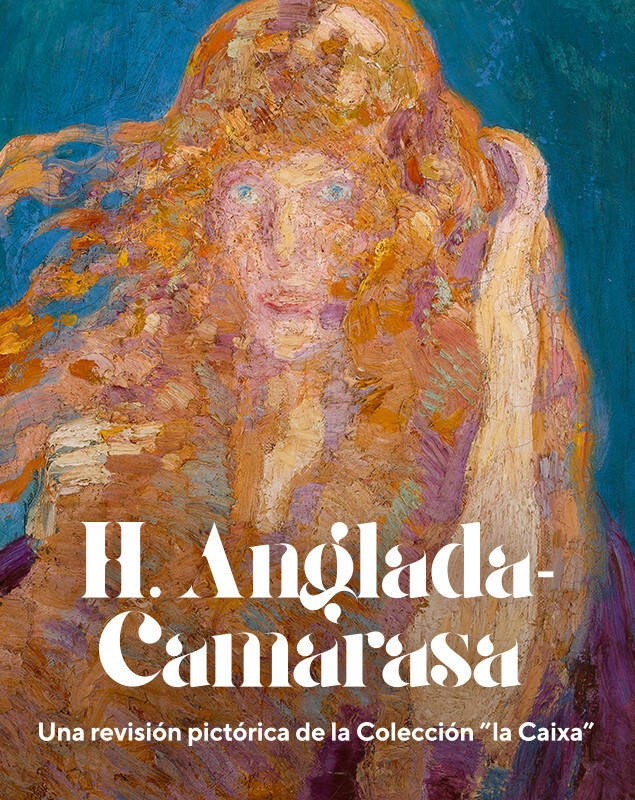 This exhibition presents a wide and varied selection of paintings by Anglada-Camarasa in order to present his oeuvre from a personal, romantic perspective that recalls the layout of the Museum in Pollença. 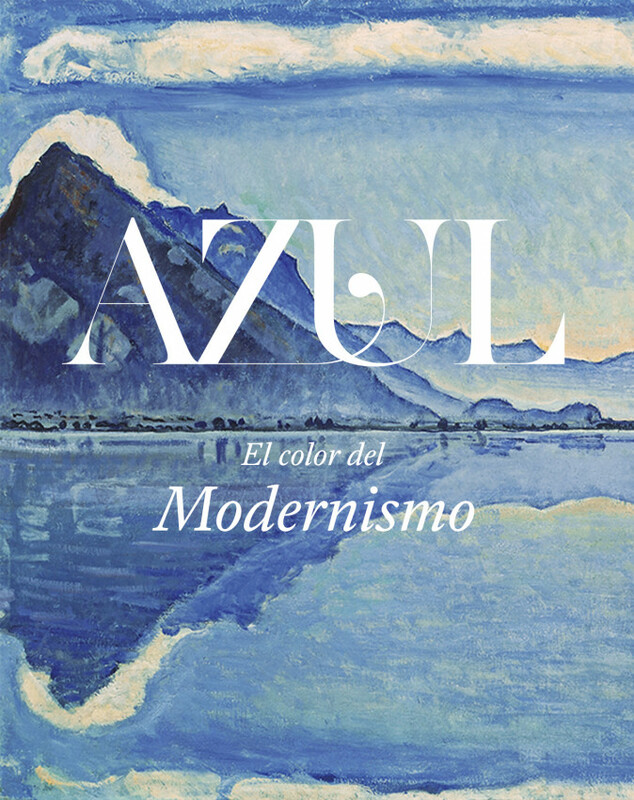 It provides a unique opportunity to learn more about the work of Anglada-Camarasa through a different exhibition approach from how the work has been shown in CaixaForum until now.